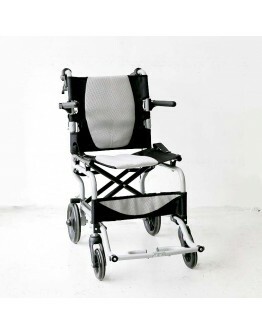 The KY863-12 Lightweight Wheelchair is the lightest wheelchair available at Rainbow Care, weighing merely 9.5kg. 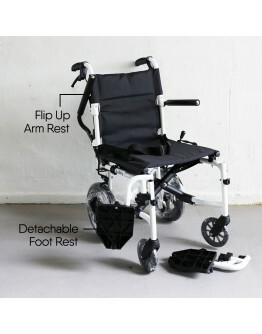 It is made of an aluminium lightweight frame and holds a maximum user weight of 80kg. 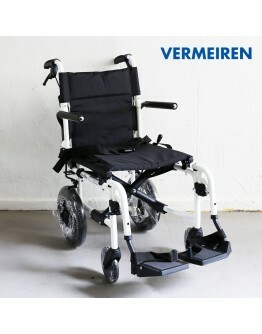 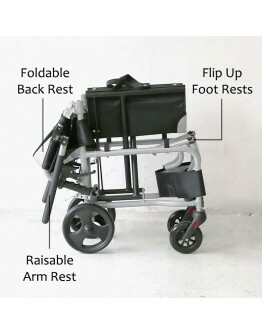 The foldable Back Rest and flip up Leg Rests makes the wheelchair ultra portable and space saving.